What Can Physical Therapy Do For My Headaches? Among the many conditions that physical therapy can help with, headaches are one of the worst kept secrets. 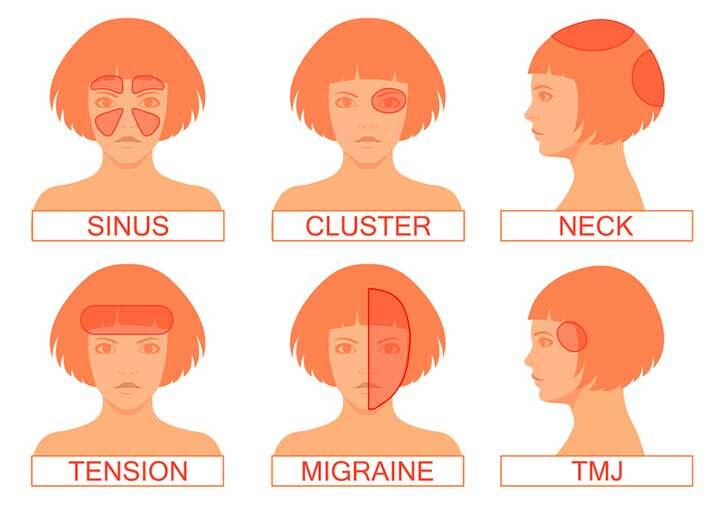 Headaches (and migraines) affect nearly 12% of our population and are the 5th most common emergency room presentation. Despite how common this issue is, people are unaware of their treatment options. If you or someone you know is affected by chronic or frequent migraines/headaches, physical therapy may be helpful. In addition to physical therapy, your headache management team may consist of a primary care physician, neurologist, occupational therapist, or psychologist. Medical management is crucial in the treatment of chronic type headaches or migraines. Physical therapy is important to optimize the rest of the body. We aim to decrease stress and tension in the neck musculature, increase the strength of postural musculature, improve body mechanics catered towards your preferred recreational activities, and provide education on healthy habits in regards to sleep hygiene, work setup, and stress management. 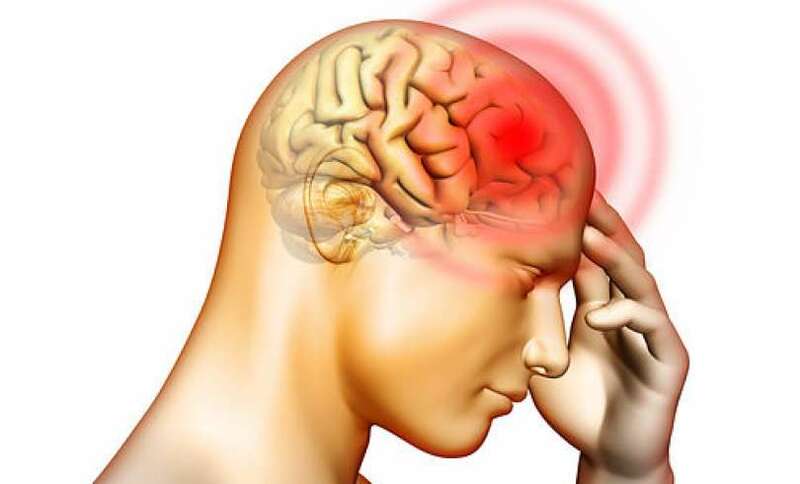 If your headaches are already being medically managed at this time, co-treatment of physical therapy may help to decrease frequency or severity of your headaches. This category is often confused with Cervicogenic Headaches as people mistakenly associate “tension” with muscular tension. If you feel your headaches are related to “tension/tightness/stiffness/stress” of your neck or jaw see below.